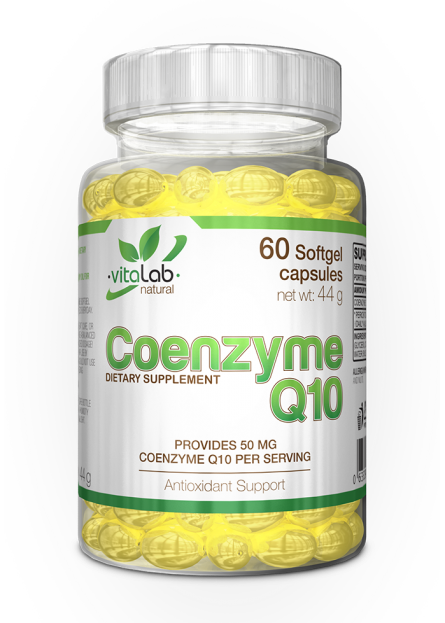 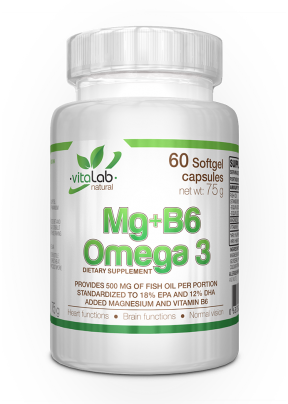 Coenzyme Q10 is a vitamin-like compound also called ubiquinone, found naturally in the human body. 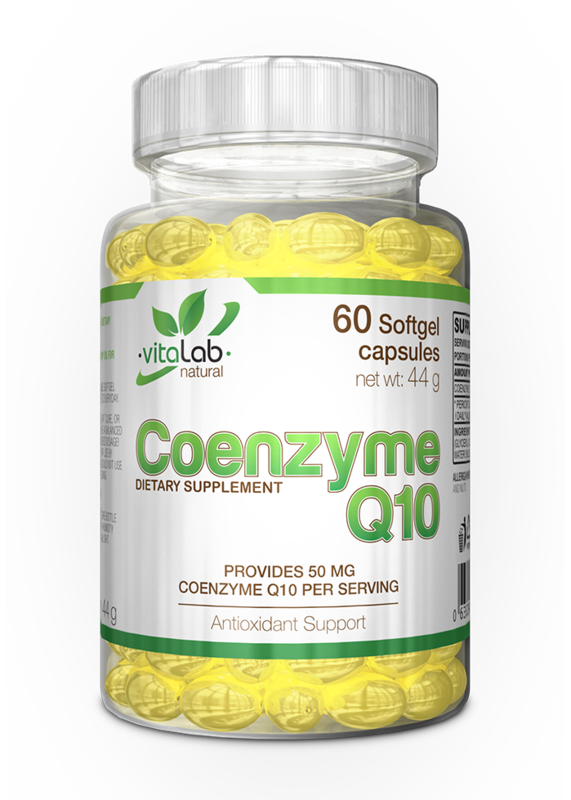 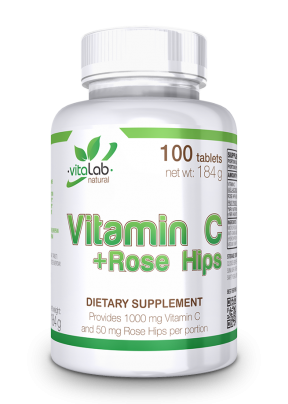 Coenzyme contains high quality Q10 derived from natural sources. 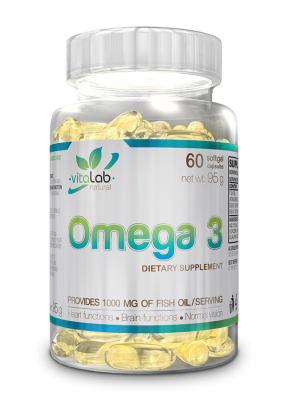 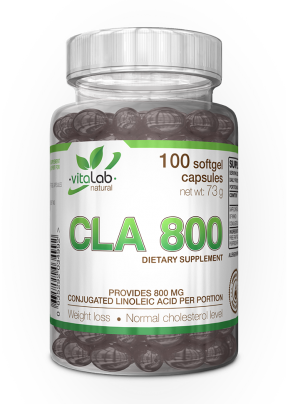 Ingredients: soy oil, capsule shell (gelatin), humectant (glycerol), conezyme Q10, glazing agent (beeswax), porified water, emulsifier (lecithin), color (lutein).